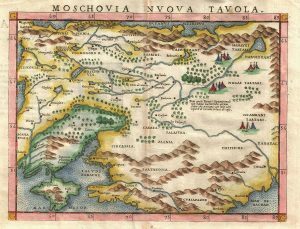 Examining the view that the Orthodox Church stifled the development of East Slavic intellectual thought. One of the least studied and most misunderstood areas of European history is the comparative impact the Western Church and the Eastern Church had on their respective cultures. This is especially the case with regard to Rus’ culture. To a great extent, relatively naive ideas about the development of high culture (or lack thereof) in pre-modern Rus’ predominate, even in scholarly thinking. It is more fashionable to condemn the Church than to try to understand its outlook. 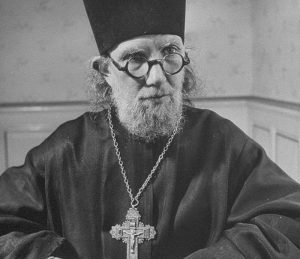 Among such ideas I would place the view that the Orthodox Church stifled the development of East Slavic intellectual thought. When the Alexandrians read Plato and his followers, they held up these theories to their own light; so did the Antiochenes; so did the Jews and Arabs, and much later the French, the Germans, the English and the Americans; and all saw in Plato something of themselves, refining the words to their own desires. There was something liquid in the Platonic theory; you could stain these waters whatever color you wished, but they remained Platonic. In the vast reaches of Plato’s mind all things had been pondered, and it is not surprising that he should leave traces of himself on those who fed at the source. The problem, however, may be not so much that they did not have Plato but that they did not have Aristotle. had to be presented in such a way as to show that the Reform was inevitable, necessary, and just. “The Old” meant in this connection the obsolete, sterile and stagnant, primitive and backward. And “the New” was depicted, by contrast, in the brightest colors as a great achievement and a glorious promise. The whole history of Old Russia, before Peter, was usually treated as a kind of prehistory— a dark background against which the whole splendor of the new cultural awakening could be spectacularly presented; or as a protracted period of infancy and immaturity, in which the normal growth of the nation was inhibited and arrested; or else as a lengthy preparation for that messianic age which had finally descended upon Russia. The whole history of European civilization was usually presented in this way— as a story of progressive emancipation of culture from the stiffening control of the established religion, or of the Church. This scheme of interpretation was derived partly from the philosophy of the enlightenment, partly from Positivism. It has been faithfully applied to Russian history also. By this criterion the whole history of Old Russia was summarily discredited in advance. Florovsky found that those who adopted this view were given to identifying the concept of “criticism” with the concept of “culture” and saw “[o]nly critical trends” as having “any cultural significance.” As a result, they tended to see Rus’ culture as “dominated by religion, enslaved in the dogmatic and ritual forms” and to value the Reform “as a deed of liberation from the control of religion.” This point is an incisive one, which I will return to later. 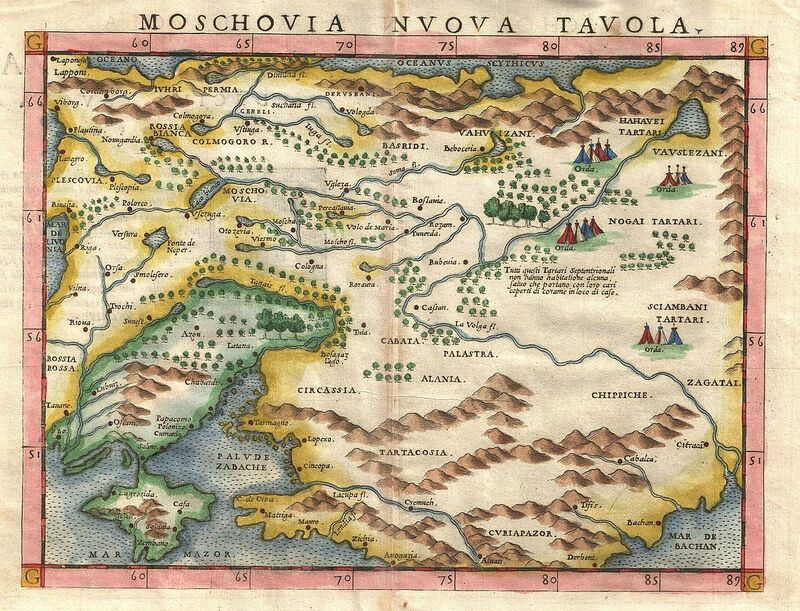 The main points of disagreement between Florovsky and Billington involve the relationship of Muscovy to the early Rus’ principalities and the external factors that contributed to what they see as Muscovy’s intellectual silence. 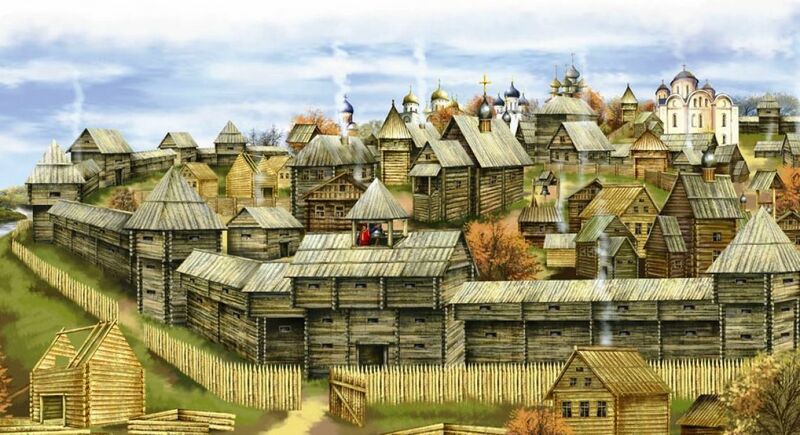 Although there was, as Florovsky pointed out, solid cultural continuity between the early Rus’ principalities of the late tenth through thirteenth centuries, there was also a political discontinuity. The early Rus’ principalities were decentralized, and the ruler in Kiev received allegiance from other Rus’ rulers intermittently. Much of the time the ruler in Kiev held sway over only three jurisdictions— those of Kiev, Chernigov, and Pereiaslavl’. Florovsky, in my view, convincingly dismissed the external factors that Billington claimed limited Muscovy’s intellectual development. The Hesychast impact is one that I discuss in some detail later in this book. A point that Florovsky and Billington seem to be agreed upon is that Muscovite Rus’ was part of the intellectual silence; they merely disputed over the reasons why. Yet, since 1962, a substantial amount of work has been done on Muscovite intellectual thought. It has reached a point where 54 years later a book stated that one of its “key aims is to highlight the astonishing variety of Russian religious, political, and social thought in this era [the late fifteenth to eighteenth centuries].” Researchers are less likely to call Muscovite Rus’ intellectually silent although they might still argue about how comparatively intellectually articulate it was. In 1963, Dmitrii S. Likhachev (1906−1999), Corresponding Member of the Soviet Academy of Sciences and professor at Leningrad University, wrote an impassioned response to the “Problem of Old Russia” forum. Like Florovsky, Likhachev saw no cultural rift between early Rus’ and Muscovy and considered any claims that they were distinct to be “unjustified.” He emphasized the role that icon painting and architecture played in Rus’ culture and argued that, although these are “silent” arts in that “[t] hey spoke the voiceless language of color and line, … they were in consequence no less intellectual.” For him, criticism of Rus’ literature for not having a Dante or a Shakespeare is inappropriate, for those two literary giants “cannot serve as measures for the literature of Old Rus’.” Its literature was that “of a folkloristic type, and not at all of a personal sort.” He used the metaphor of an embroiderer: “We cannot demand of an embroideress of the people that she with her threads should create a picture that would raise her name to the level of that of the genius Rembrandt.” What he calls “historical argumentation” is what prevailed in Rus’ “diplomacy, publicistics, the deciding of juridical disputes, and so forth.” Likhachev concluded that Rus’ culture may have engaged in silent arts, but that does not mean they were silent intellectually: “its world view was clothed in the form of art and not in the form of scientific treatises.” Everything Likhachev stated in his response about Rus’ art, architecture, and literature may be so, but it merely begs the question. Western medieval Europe similarly had art, architecture, and literature of the folkloristic, non-personal type. The question is: why did it also have philosophical and theological inquiry but Rus’ did not? According to Veder, before comparison of a particular culture with another culture is made, there should be “the prior dispassionate description of its system in its own right.” Otherwise, “many more pertinent observations and generalizations than comparison can provide are bound to be missed.” I must admit that I do not agree with Veder’s suggestion of the putting off of comparisons between cultures until a “prior dispassionate description of its system in its own right” could take place. Who is to say when that milestone has been reached? Have there not already been dispassionate descriptions of Rus’ culture? And if not, why not? It seems to me that analysis of a culture can take place simultaneously with its comparison with other cultures, for such a comparison can raise questions that one might not otherwise think of asking one’s sources. Besides, I could not otherwise write this book. 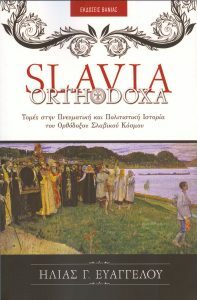 Veder then went into a discussion of two types of “books” in medieval Slavia Orthodoxa— “liturgical or the official ecclesiastical functions” and reading compilations (Chetii sborniki). In neither is there “textual coherence,” which Veder posited is an intentional characteristic: “Disintegration of source structures and lack of textual coherence in the resulting compilation are phenomena so frequent and widespread in Slavia Orthodoxa, both geographically and chronologically, that they cannot be considered accidental.” That may well be, but as Florovsky objected to Billington, and Veder objected to Thomson, so the reader may well object to Veder, that the phenomenon he describes may be more symptom than cause of what is taken to be the intellectual silence of Rus’ culture. 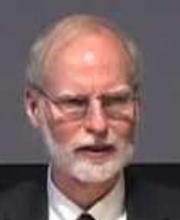 In 1999, on the occasion of a Variorum reprint of a number of his articles, Thomson wrote a preface that addressed the issue of intellectual silence and the criticisms his remarks had received in the meantime. 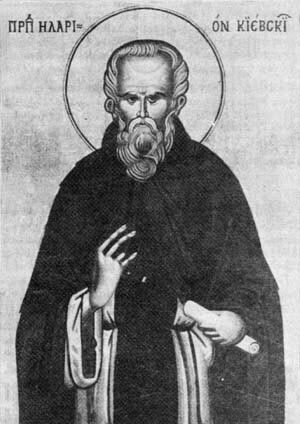 He defended his claim that the corpus of translated literature in early Rus’ was comparable to the contents of a large provincial Byzantine monastic library by pointing to the catalogue made in the year 1201 of the library of the Monastery of St. John the Theologian on Patmos. He declared that in his previous articles he had not intended to criticize the Rus’ Church “as a hierarchical body and state institution.” Thomson acknowledged that the reception of Byzantine culture in early Rus’ needs to take “aspects such as art and music into account,” and he then drew a possibly significant distinction: “the issue is only that of intellectual, not artistic still less cultural silence.” Florovsky had posed “intellectual silence” as the “problem of Old Russian culture,” yet Thomson seemed to be saying that he understood “intellectual silence” and “cultural silence” as two different categories of silence. This formulation contrasts with that of Likhachev, who had asserted that although Rus’ culture was “silent” it was still intellectual. Thomson rejected the criticism of the Byzantinist and SlavistIhor Ševčenko (1922−2009) that his (Thomson’s) “valuable statements suffer from an anti- Orthodox bias.” Instead, he protested that he was only making “a deduction from the facts established.” He did, however, reformulate his conclusion to make it “more precise”: “it was the fact that the form of the Christian faith as received in early Russia lacked much if not most of its intellectual content, which led to an overemphasis upon its ritual observance, which in turn inevitably led to obscurantism.” In Rus’, according to him, they did not assimilate “the dogmatic– philosophical element of the Christian faith,” and that element “is incomprehensible without a grasp of classical philosophy.” Thomson concluded, therefore, that “there was simply the lack of any stimulus to philosophical enquiry.” This pronouncement of Thomson’s is closer to Florovsky’s claim that Rus’ failed to adopt the intellectual curiosity of Byzantium. But neither assertion gets us any closer to answering the question why it did not. In 2001, the British cultural historian Simon Franklin (1953−) wrote a review essay in Russian about the Variorum collection of Thomson’s articles. In the essay, the translation of the title of which is “On the Cause of the ‘Intellectual Silence’ of Old Rus’,” Franklin focused primarily on Thomson’s conclusions in regard to that silence. He critiqued three aspects of those conclusions: the manner of Thomson’s presentation, the evidence for his conclusions, and what Thomson considered the reasons for that silence. After remarking on Thomson’s manner of rhetorical expression, which “seems to be intended to deliberately provoke outrage,” and his “didactic manner,” which is characterized by “an exasperatingly picky instructiveness,” Franklin focused on Thomson’s basic thesis, which “reflects an assessment by a person who knows what should be the true faith, but certainly does not reflect objective impartiality.” Franklin pointed out that there is a difference of opinion among experts about the evidence Thomson cites for his generalizations. 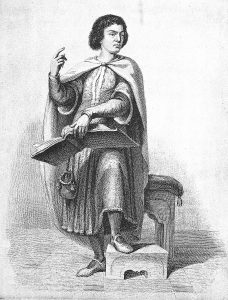 For example, “of the 70 translations [of texts], the provenance of which this or another scholar connected with Kievan Rus’, Thomson does not recognize a single one.” The point is that Thomson claimed none of the early Rus’ inhabitants (with the possible exception of Metropolitan Hilarion) knew Greek, and therefore Rus’ was cut off from the body of ancient Greek thought. If translations were being made from the Greek in Kiev, then that would undermine Thomson’s claim. Nevertheless, none of those translations that various scholars have at one time or another ascribed to Kiev are of writings by ancient Greek philosophers, political theorists, or playwrights. Franklin emphasized how categorical Thomson has been in denying any semblance of intellectuality in early Rus’. 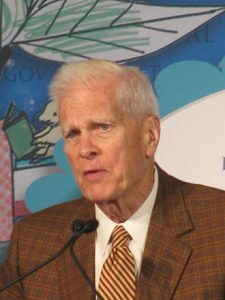 Franklin admitted that “strictly speaking” Thomson is “correct” that none of the translations from the Greek can be conclusively shown to have been made in Kiev. 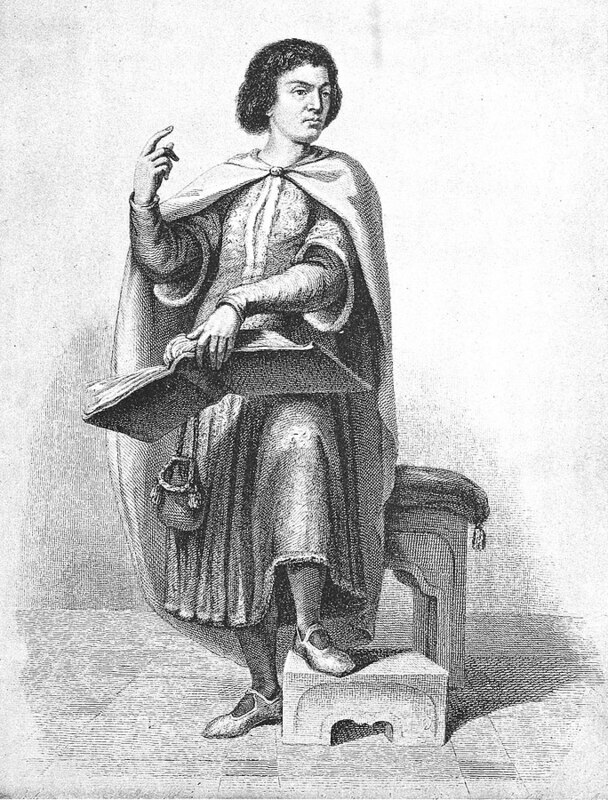 Thomson, however, is also “incorrect” because it is in the nature of the field that the “criteria for ‘the localization’ of Slavic translations is almost always conditional, almost always to a greater or lesser degree arguable, hypothetical, provisional.” As Franklin noted, Thomson acknowledged that Metropolitan Hilarion (r.1051−1055) turned to Greek sources for his Slovo o zakonei blagodati (Sermon on Law and Grace): “In other words, even Francis Thomson does not propose that a certain solid wall (глухая стена) was constructed around Kiev and all of its inhabitants that blocked all from any direct contact with the written culture of Byzantium.” This point is an important one because Franklin, like Veder, was opening to question how intellectually silent early Rus’ actually was. Franklin concluded his critique of Thomson’s explanation for the intellectual silence of Rus’ culture with a rejection of that explanation’s limitations: “it is necessary to take into account broader cultural factors than only those that fit into Thomson’s narrow textual schema.” To be sure, as Franklin warned, “one cannot propose that closer contact with Byzantine education would have served as the ‘stimulus to philosophical inquiry’ ” just as one “cannot assert that even in the absence of immediate contacts the Eastern Slavs would not have become curious.” In other words, “contacts are able to seek, develop, reinforce,” but even in the presence of contacts with another culture, a society may choose not to follow up on them. To sum up, the scholarly perception has been that medieval European culture was intellectually articulate; Rus’ culture seems not to have been, or at least significantly less so. Thomson’s questions certainly carry the implication that Rus’ culture was, thereby, inferior to that of Western Europe. But was it? Could there have been something else going on in the Byzantine–Rus’ connection that caused it to pursue a different, parallel path? Or do all cultures follow the same path of development, only some are further along and others less far along that path? Have we, as scholarly investigators living in the post- Enlightenment secular age, developed an identification of the concept “criticism” with the concept “culture,” as Florovsky described it? Do we tend to see “[o]nly critical trends” as having “any cultural significance”? The spirit of Florovsky’s posing the question of the problem of Rus’ culture and of Franklin’s pointing the way to a possible answering of it through a broader comparative cultural investigation is what underlies the present study. Century,” Harvard Ukrainian Studies 11 (1987): 290n8, where he calls Thomson’s conclusions “controversial”; and A[natoly] A. Alekseev, “Koe- chto o perevodakh v Drevnei Rusi (po povodustat’i Fr. Dzh. Tomsona ‘Made in Russia’),” Trudy Otdela drevnerusskoi literatury 49 (1996): 287, where he declared that “Thomson … shows complete indifference to linguistic facts.” Thomson catalogues these and other criticisms of his views in his “The Intellectual Silence of Early Russia: Some Introductory Remarks” (see note 59 below). Francis Thomson, “The Nature of the Reception of Christian Byzantine Culture in Russia in the Tenth to Thirteenth Centuries and Its Implications for Russian Culture,” Slavica Gandensia 5 (1978): 120. Subsequently, twenty- one years later, he modified the wording of this claim but not its general import (see below). Francis Thomson, “Quotations of Patristic and Byzantine Works by Early Russian Authors as an Indication of the Cultural Level of Kievan Russia,” Slavica Gandensia 10 (1983): 65. Thomson, “Nature of the Reception,” 120. Works in Original Early Russian Literature, Together with a Critique of a Distorted Picture of Early Bulgarian Culture,” Slavica Gandensia 15 (1988): 70. In response to a question from the floor, Kennan Institute Conference, Washington, DC, May 26, 1988. Robert Payne, Holy Fire: The Story of the Fathers of the Eastern Church (New York: Harper & Brothers, 1957), 46. William Veder, “Old Russia’s ‘Intellectual Silence’ Reconsidered,” in Medieval Russian Culture, vol. 2, ed. Michael S. Flier and Daniel Rowland (Berkeley: University of California Press, 1994), 20. Georges Florovsky, “The Problem of Old Russian Culture,” Slavic Review 21 (1962): 12; and Georges Florovsky, “Reply,” Slavic Review 21 (1962): 39. Florovsky, “The Problem,” 7. 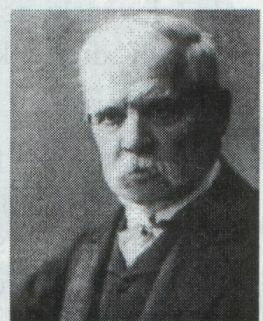 Jagić made the suggestion in his Historija Književnosti naroda Hrvatskoga i Srbskoga, vol. 1: Staro doba (Zagreb: D. Albrecht, 1867), 52, 66. E[vgenii] E[vstigneevich] Golubinskii, Istoriia russkoi tserkvi, 2 vols., 2nd ed. (Moscow: Imperatorskoe Obshchestvo istorii i drevnostei Rossiiskikh, 190 1−1911), 1.1:701. Thomson subsequently echoed Fedotov’s argument when he identified as the cause of Rus’ culture’s intellectual silence “the fact that a lack of a knowledge of Greek prevented direct access to the treasures of Byzantine thought and the limited range of translated material provided little intellectual stimulus.” Thomson, “The Implications of the Absence,” 68−69. G. P. Fedotov, “Tragediia intelligentsii” (1927), in Novyi grad: Sbornik statei (New York: Chekhov Publishing House, 1952), 20. Nikolay Andreyev, “Pagan and Christian Elements in Old Russia,” Slavic Review 21, (1962):16−23. Andreyev, “Pagan and Christian Elements,” 21. Andreyev, “Pagan and Christian Elements,” 22. James Billington, “Images of Muscovy,” Slavic Review 21 (1962): 24. Billington, “Images of Muscovy,” 27−28. Billington, “Images of Muscovy,” 28. Billington, “Images of Muscovy,” 28n12. Billington, “Images of Muscovy,” 29. Florovsky, “Reply,” 39 [italics in the original]. Gary M. Hamburg, Russia’s Path toward Enlightenment: Faith, Politics, and Reason, 1500−1801 (New Haven: Yale University Press, 2016), 1. Hamburg faulted the treatment of Muscovy in Billington’s The Icon and the Axe as dealing with “less the intellectual than the psychological dimension of Russian contact with the West: in his [Billington’s] telling Muscovite fear, ‘fanaticism,’ and ‘radicalism’ confronted the ‘urbane’ and ‘worldly’ West” (Hamburg, Russia’s Path toward Enlightenment, 4−5). D. S. Likhachev, “Further Remarks on the Problem of Old Russian Culture,” Slavic Review 22, (March 1963): 115. Veder, “Old Russia’s ‘Intellectual Silence’ Reconsidered,” 19. Veder, “Old Russia’s ‘Intellectual Silence’ Reconsidered,” 20. Veder, “Old Russia’s ‘Intellectual Silence’ Reconsidered,” 26.
in The Reception of Byzantine Culture in Mediaeval Russia (Aldershot: Ashgate, 1999), xi/ 3. He had previously made the comparison with this particular monastic library in his “Nature of the Reception,” 117 and 137n145. Thomson, “The Intellectual Silence of Early Russia,” xi/ 3n13. 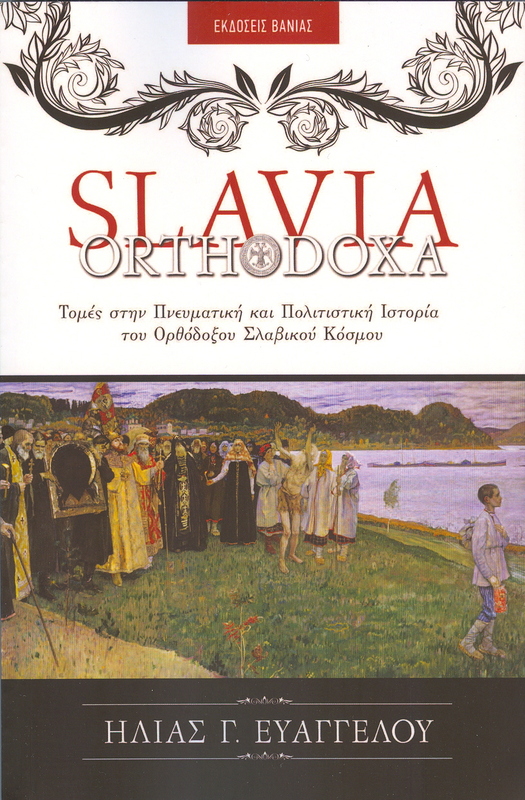 Literature among the Orthodox Slavs,” Slavonic and East European Review 59 (1981): 322n2; art. rpt. in Ihor Ševčenko, Byzantium and the Slavs: In Letters and Culture (Cambridge, MA: Harvard Ukrainian Research Institute/ Naples, Istituto Universitario orientale, 1991), 585– 615. Thomson, “The Intellectual Silence of Early Russia,” xvii/9. Thomson, “The Intellectual Silence of Early Russia,” xxii/14. Simon Franklin, “Po povodu ‘intellektual’nogo molchaniia’ Drevnei Rusi,” Russia mediaevalis 10, (2001): 262−70. Franklin, “Po povodu ‘intellektual’nogo molchaniia,’ ” 265. Franklin, “Po povodu ‘intellektual’nogo molchaniia,’ ” 263. Cf. Francis Thomson, “ ‘Made in Russia’: A Survey of the Translations Allegedly Made in Kievan Russia,” in Millennium Russiae Christianae: Tausend Jahre Christliches Russland 988−1988. Vorträge des Symposiums anlässlich der Tausendjahrfeier der Christianisierung Russlands (Münster 5.−9. Juni 1988), ed. Gerhard Birkfellner (Cologne: Böhlau, 1993), 295−354. Franklin, “Po povodu ‘intellektual’nogo molchaniia,’ ” 266. Franklin, “Po povodu ‘intellektual’nogo molchaniia,’” 267. Franklin, “Po povodu ‘intellektual’nogo molchaniia,’” 268. Franklin, “Po povodu ‘intellektual’nogo molchaniia,’” 269. Originally published by ARC Humanities Press (Amsterdam University, 2018) under the terms of a Creative Commons Attribution-NonCommercial-NoDerivatives 4.0 International license. This entry was posted in Byzantine, Byzantium, History, Medieval, Middle Ages. Bookmark the permalink.